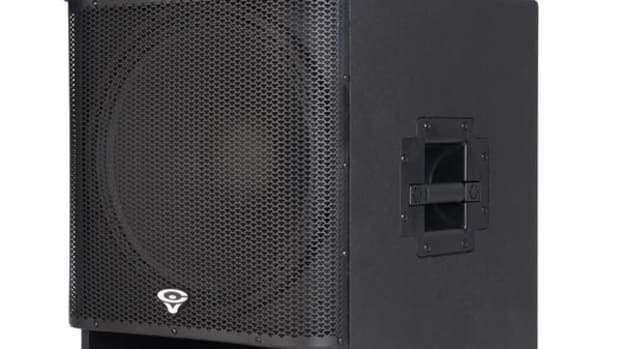 The Behringer team keeps expanding its speaker lineup and they continue with the newest subwoofer in the Eurolive lineup. 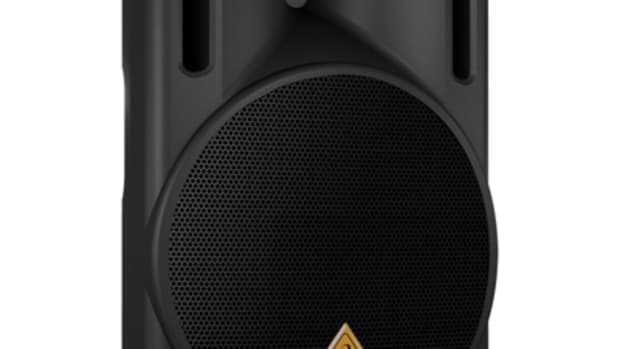 The new B1200D is a 12-inch powered subwoofer with the internal 500 watt amplifier is on it&apos;s way to retail stores everywhere. 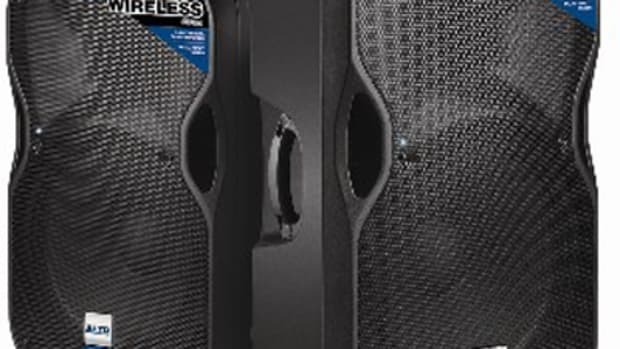 We originally reviewed the Behringer Eurolive B1500D which is the 15-inch subwoofer version and we still use it for gigs and performances to this day. 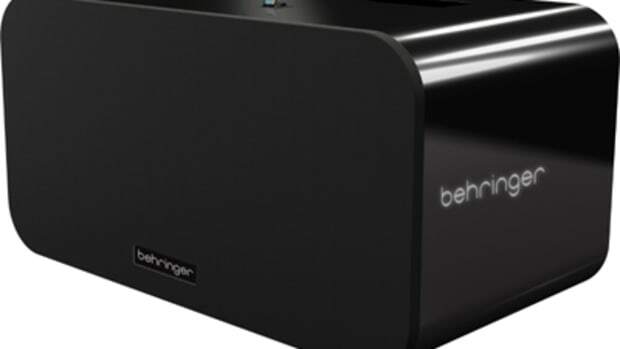 If the B1200D subwoofer is as good as its bigger sibling, then Behringer may have another (compact) winner on its hands. 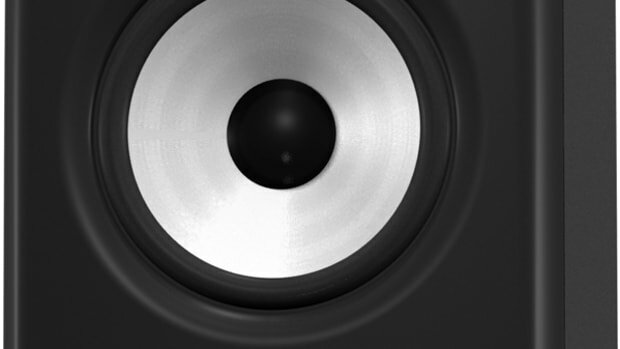 The 12-inch subwoofer is more compact, making it another choice for DJ&apos;s who don&apos;t want to carry a big setup, but want pretty big sound. We&apos;ll possibly get one of these in the lab to review, so stay tuned. 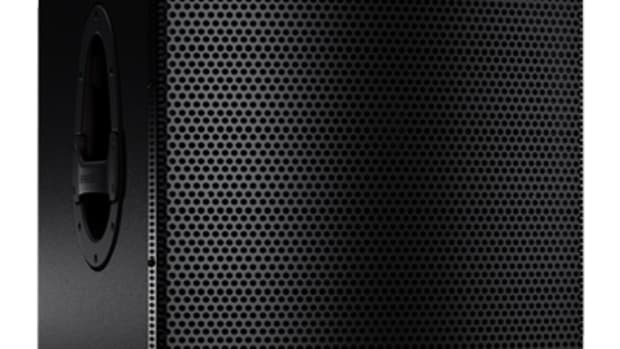 Check out the press release and original B1500D review below. 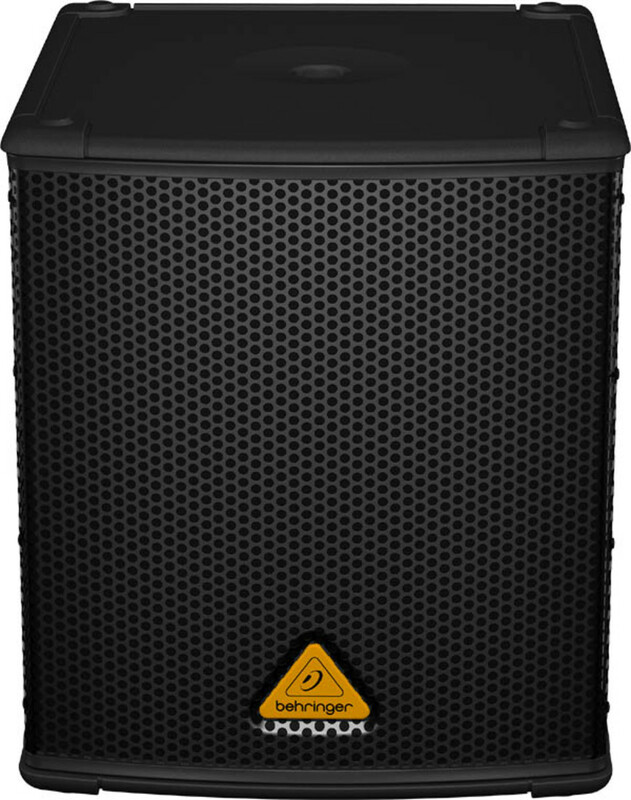 Behringer is really ready to bring in the new year with 50 new products plus the all new iNuke Boom which is the world's loudest iPhone/iPod/iPone dock with 10,000 watts of power. 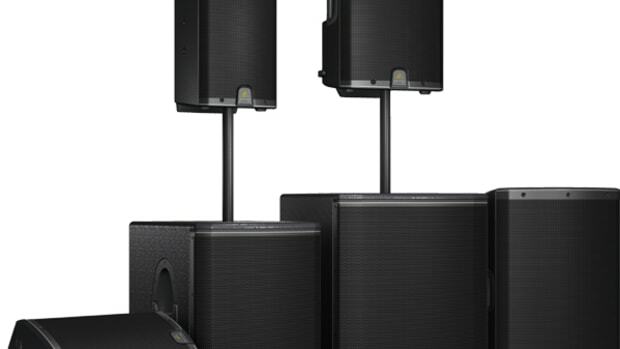 Behringer has just launched their new EUROSOUND consumer electronics brand that promises to give great quality sound at great prices. Among those products is the iNuke Boom which will cost a cool $30k and measures 8ft wide and 4ft tall and weighs over 700lbs! That's some serious sound and will definitely relieve your wallet of about as much as the iNuke weighs. 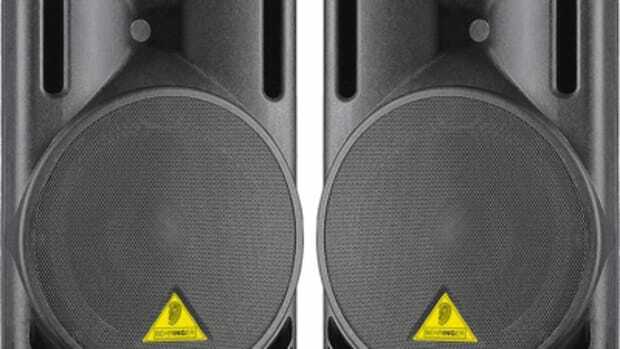 Be on the lookout for the new Eurosound name and the products that will be coming to a store near you. Check out the full press release inside.